Many passport applicants are having a hard time finding the new DFA building located near Mall of Asia (MOA). If you are one of them, then the best option is to go online and find the DFA website because it is there that you will see the exact map and location of the Department of Foreign Affairs DFA new building map. On this post is where we tip you off in finding the official DFA website which you can find here – www.dfa.gov.ph. Good luck on your DFA Philippines passport application. For your online application reservation, you can try to use our search box feature or find articles related to it in our sidebar. 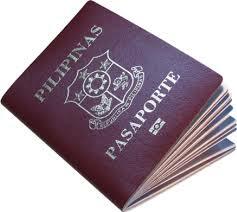 Thank you for visiting our blog about passport application tips and guide.